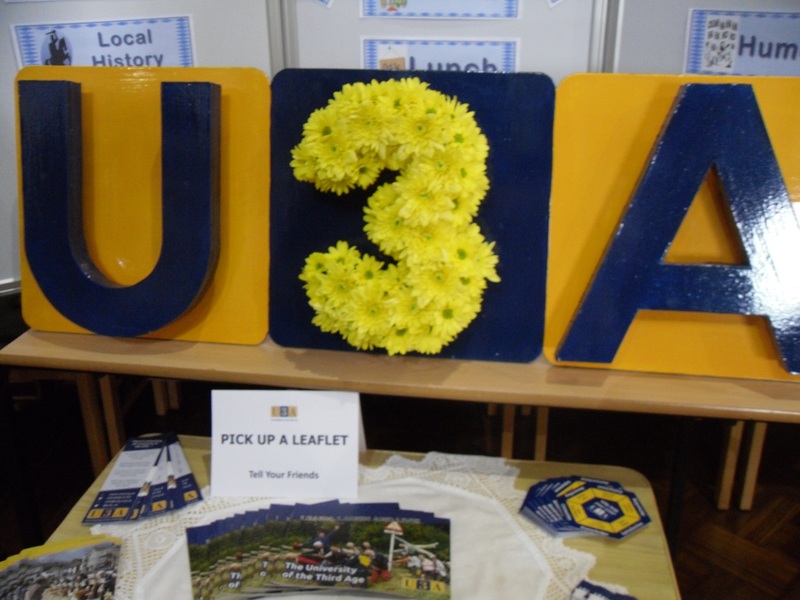 If you are retired or semi-retired and want to continue to learn, share your experience with others and make new friends then the U3A could be for you. Why not come along to Alfreton and District meetings and find out about our interest groups? We meet at 2pm on the 2nd Thursday of each month at Christ the King Church Hall, 104 Nottingham Road, Alfreton DE55 7GL. It is on a bus route and there is easy car parking. We are a small, friendly and welcoming, group of people. Do visit us. This is an informal meeting with tea, coffee and biscuits followed by an interesting talk. You will be most welcome. COFFEE MORNINGS are held at 10:30am on the 3rd Wednesday of each month at the Waggon & Horses, King Street, Alfreton. Come along and see what we are all about. Great for getting to know one another. For further information please see our contact page.